The 18 charges against Amro include “insulting a soldier” and “assault,” and have been widely condemned by a range of organizations, including Amnesty International and Jewish Voice for Peace. Even 32 members of the US Congress signed a letter to U.S. Secretary of State Rex Tillerson against the charges against Amro. Israeli military courts have a 99.74 percent conviction rate against Palestinians; while Amro’s last court hearing took place on 9 July, it will convene again on his case on 22 October. Amro’s brother Ahmad said that PA preventive security had detained him since the early morning hours of Monday 4 September. This is apparently in retaliation for his comments on Facebook about the detention of Ayman Qawasmeh by PA forces only days after Israeli occupation forces stormed the radio station’s office, destroying and confiscating equipment under the pretext of “efforts against incitement,” reported Ma’an News. Qawasmeh had openly criticized PA officials including PA President Mahmoud Abbas and Prime Minister Rami Hamdallah, calling for their resignation in the wake of ongoing Israeli attacks on Palestinians under occupation, given that the PA cannot protect Palestinian institutions from Israeli occupation assault. 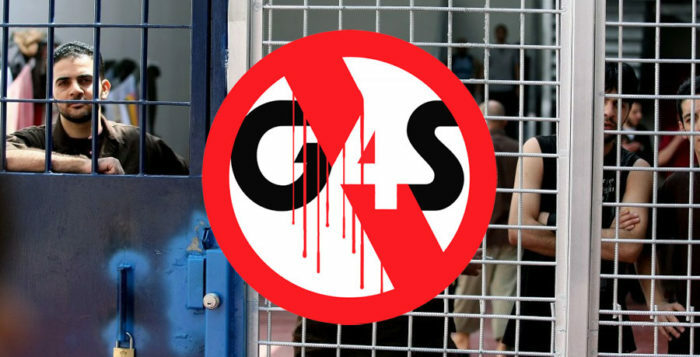 Amro denounced the imprisonment of Qawasmeh, saying that some in the PA are afraid of journalists and activists who demand reform and transparency, reported Quds News. 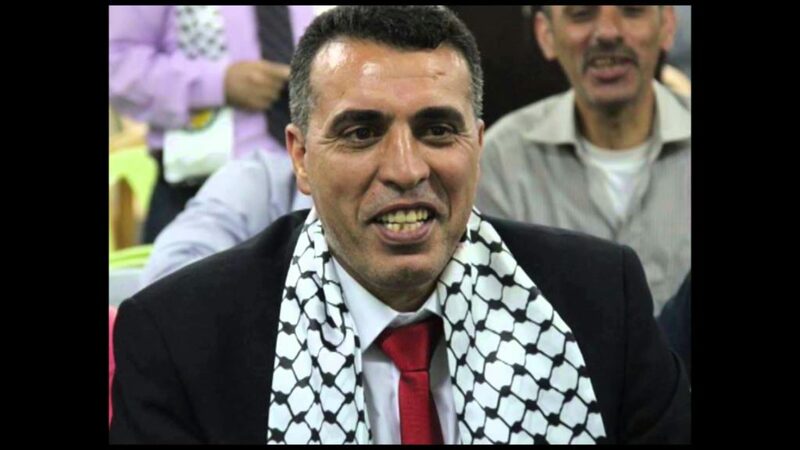 Qawasmeh has announced a hunger strike in protest of his detention, reportedly authorized by Abbas himself. 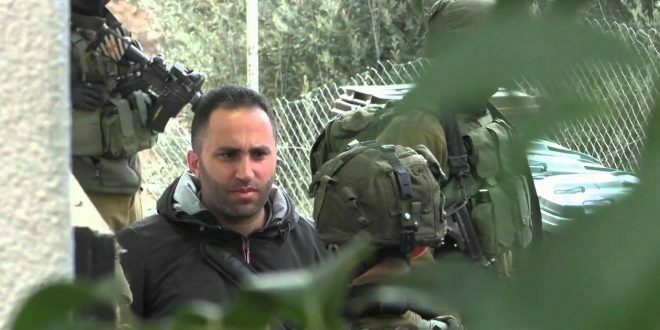 The cases of Qawasmeh and Amro are only the latest cases in a series of repressive arrests carried out by PA forces under the new “Electronic Crimes Law.” The “Electronic Crimes Law” has been widely condemned by political parties and organizations throughout occupied Palestine. The PA law, which attempts to criminalize Palestinian political expression on Facebook and in the media, comes alongside systematic Israeli attacks on Palestinian expression, including the persecution of hundreds of Palestinians for their posts on social media and the jailing of teens, journalists and elders in Israeli occupation prisons. Amnesty International has joined the denunciation of the law created by decree of PA president Mahmoud Abbas, due to its use against journalists and writers. Zaher al-Shammali and Nassar Jaradat were subject to detention for Facebook posts critical of PA officials, and Palestinian-American activist Mashal Alkouk was detained for several days last week, also in the context of the law, as was youth activist Ahmed Abdel-Aziz. A number of journalists have been interrogated and detained for publishing critical material about the PA as well. The “Electronic Crimes Law” goes so far as to threaten sentences of hard labor against people convicted of committing “offenses” with the “purpose of disturbing public order…or harming national unity.” Addameer Prisoner Support and Human Rights Association has published a lengthy analysis of the dangers posed by the law.